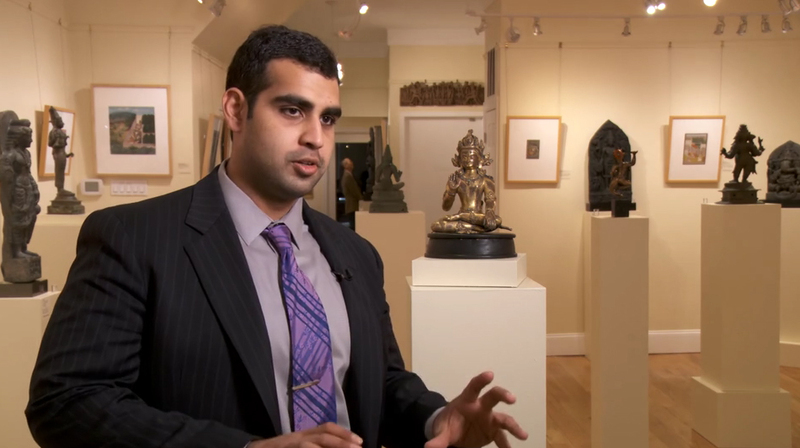 BIAPAL, The Art Video Library, paid a visit to Asia Week New York dealer participant Kapoor Galleries, where Sanjay Kapoor presented a Bodhisattva from 14th century Nepal. Watch below. For more videos of Asia Week New York highlights, visit the BIAPAL CHANNEL on Vimeo.